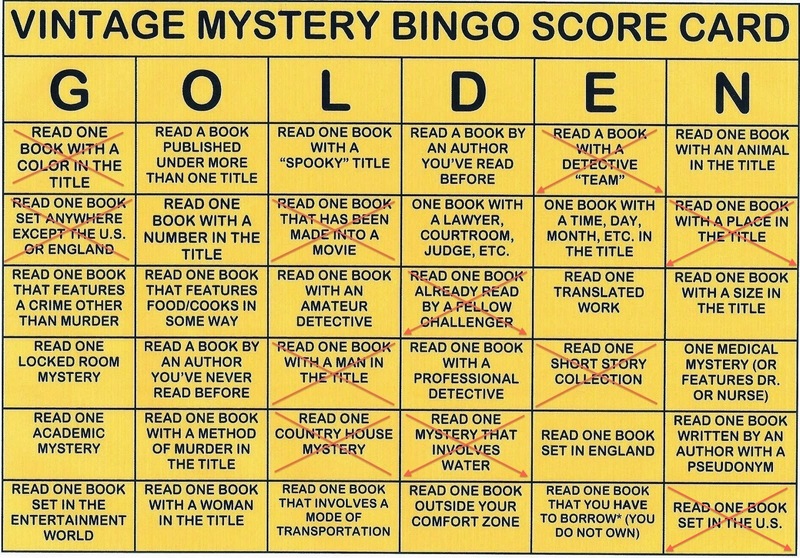 This entry was posted in 2014 Vintage Mystery Bingo, Detective fiction, Golden Age of Detective Fiction, Mystery, Mystery writers, Novel and tagged 87th Precinct, Allen Hubin, Christopher McKee, Freeman Wills Crofts, H. Lawrence Hoffman, Helen Reilly, Hillary Waugh, Inspector French, James Kieran, Mary McMullen, Mike Grost, Stop You're Killing Me!, Ursula Curtiss. Noah, I haven’t read any of Reilly’s books yet (and, accordingly, stopped reading above when I hit your spoiler warning – I’ll be back, as they say), but I did want to point out that, although Wikipedia is lacking, the Golden Age of Detection Wiki DOES have a pretty long article about her ( http://gadetection.pbworks.com/w/page/7931406/Reilly%2C%20Helen ). Appropriately enough, the bulk of the article is by Mike Grost, who – to expand on your comment above – certainly knows a lot more about GAD than I do! 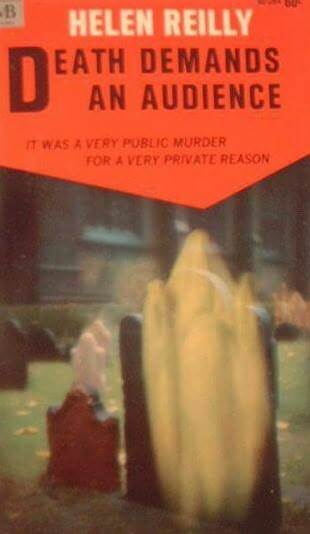 I haven’t actually revealed the name of the murderer, but I think you’re right to stop; this book is worth reading, I think, and I recommend it to your attention, holes and all. 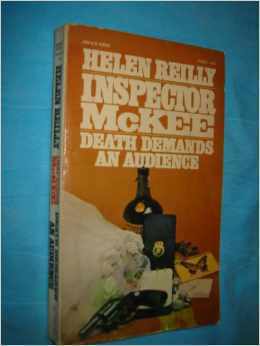 I did read the GAD material but what I was looking for, and didn’t find, is information about Reilly’s personal life. 1) In the 1930s, I think the emphasis was more on police procedure. See for instance McKee of Centre Street (1934). 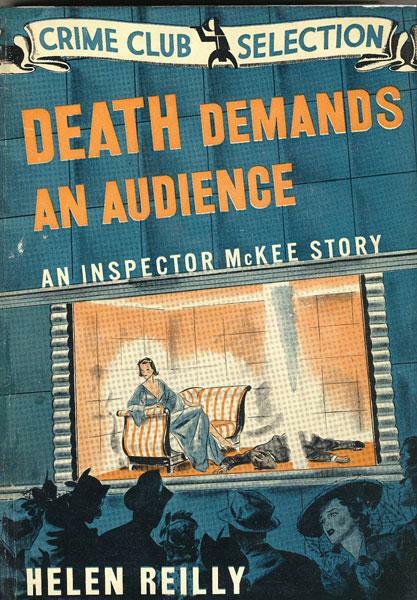 2) By the 1940s, the emphasis was more on romantic suspense, as in the book you reviewed. I think she kept her main character but just changed her story emphasis over time, depending on what interested her and what she thought would sell. As the mystery field shifted in emphasis over time, so did she. Michael Grost has another, more extensive article on her than the one which you cite, which seems to be in line with what I stated. Thanks, as always, for your interesting comment. I’m just having a bit of a time accepting that this particular book is “romantic suspense”, as you suggest; mostly because there really isn’t any romance. Honestly, without giving too much away, there are events and circumstances in this book that would leave me anti-romance for years if I actually experienced them myself. Does there have to be romance in a novel for it to be romantic suspense? I recognize that there is about to be a wedding in the book, and that would lead the reader down that romantic path, but … well, to me it was very unromantic. There is a beautiful young woman, but she’s bitchy, cold as ice, and doesn’t hook up with anyone. The bride-to-be is a size 16 — not that that matters, but it subverts the reader’s expectation of traditional romantic literature — and there is nothing between her and her fiancé that indicates romance is in the air. Perhaps it’s that I have mistaken what “romantic suspense” means. 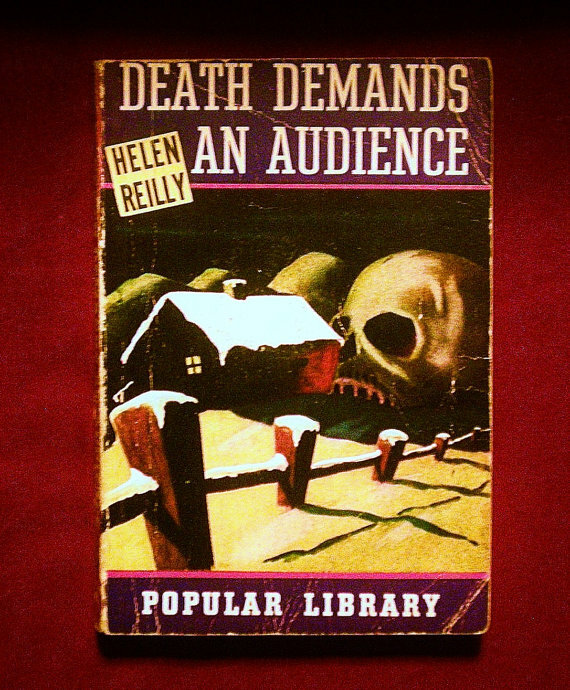 Reilly is one of my more recent finds and I have this one siting on my TBR stacks right now (along with several others of hers that I’ve stumbled upon and need to get reading). Interestingly enough, none of the covers you show represent the edition I have.